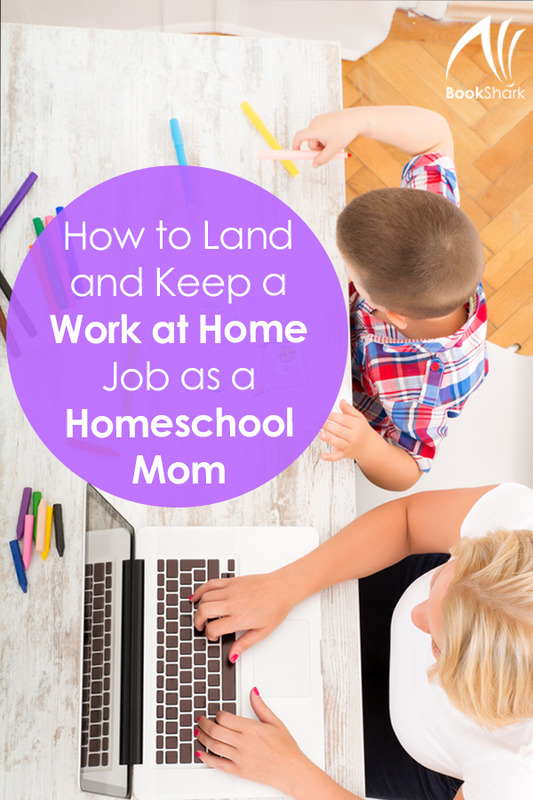 One thing many homeschool moms want to do is land a work at home job. Relying on one income in today’s economy can be tough, and working from home seems like the perfect way to supplement a spouse’s income or provide a full time income if necessary while continuing to homeschool. Once you have decided what type of work at home job is perfect for you, you need to apply and then land the job. In the virtual world, this is easier said than done. Often times you are competing against many other moms who want the job same as you. In order to land a work at home job, you must stand out. 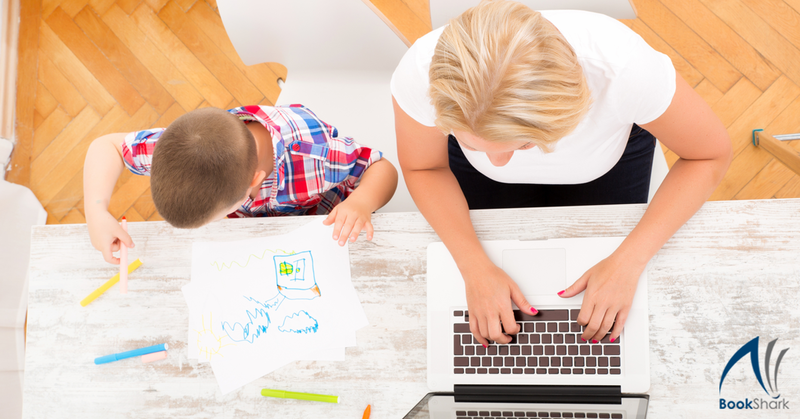 How can you nab the best work at home jobs as a homeschool mom? The number one tip for a homeschool mom wanting to land a work at home job is to be professional. Your email tone will need to be professional not relaxed. This means leaving out the texting abbreviations (LOL) and the emoticons from your messages. Also, be sure to end emails with a closing and a signature line that includes your full name, a photo, a link to your website, Facebook page, or other social media handles.Including a signature can make every email look professional and shows that you take yourself seriously. Make sure your social media profiles include a recent and businesslike photo of you — no cropped out kids or messy backgrounds. Also, be sure that you don’t share too much of yourself online. Everything you put online is available for the world to see, and believe me when I say potential employers are Googling you! The next tip for a homeschool mom wanting to land a work at home job is to be available. This does not mean that you need to be attached to your email every second of the day. It does mean, however, that you respond to emails and requests in an appropriate amount of time —typically within 24-48 hours. If a potential client is looking to hire you, he doesn’t want you to respond to his request a week after he asked for a phone interview. If you are unable to respond to email for a potential client, how will you respond once you are hired? Keep this in mind and do your best to be available. Have you completed tasks for other clients in the past? Were you reliable? Do you have references that will attest to the fact that you turn in assignments on time? As a work at home mom, you are responsible for completing tasks independently. Potential clients want someone they can rely on to complete a task correctly and on time. Having a curriculum that minimizes your prep time means you can devote more time to meeting work deadlines. So look at ways you can streamline your day to day schedule so that you maintain an impeccable reputation. Always underpromise so you can overdeliver. And never use your role as a homeschool mom as an excuse for being unreliable. Your client needs his work done regardless if your children were sick or you had a plumbing issue. If you are considering becoming a work at home, homeschooling mom consider these three things. If you present yourself as a professional, are available for employment requests, and can show that you are reliable you will have a better chance of standing out and landing that job!